H2Glo Cleaning Services provides an all-round service. 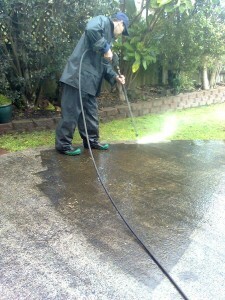 We are the best driveway concrete cleaning company in the Auckland area. We can clean oil stains, rust stains, tire marks and much more from your concrete surrounding your home. There is no stain we have not tackled! 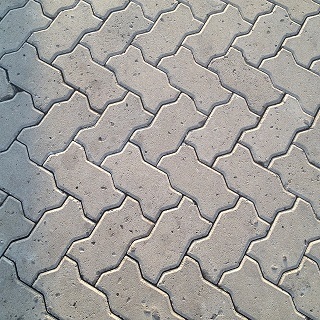 We can successfully clean any type of concrete driveway, walkway, or patio. No Driveway is too big! H2Glo Cleaning Services is the company to call in Auckland for concrete cleaning services. 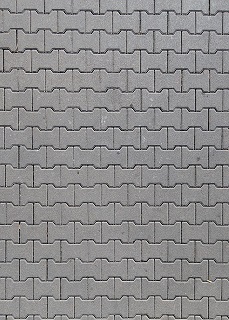 We use high pressure and state-of-the-art cleaning techniques and detergents to remove the debris from your concrete. Call Mark today for a free concrete cleaning and driveway cleaning quote. I will personally talk you through my concrete cleaning techniques!